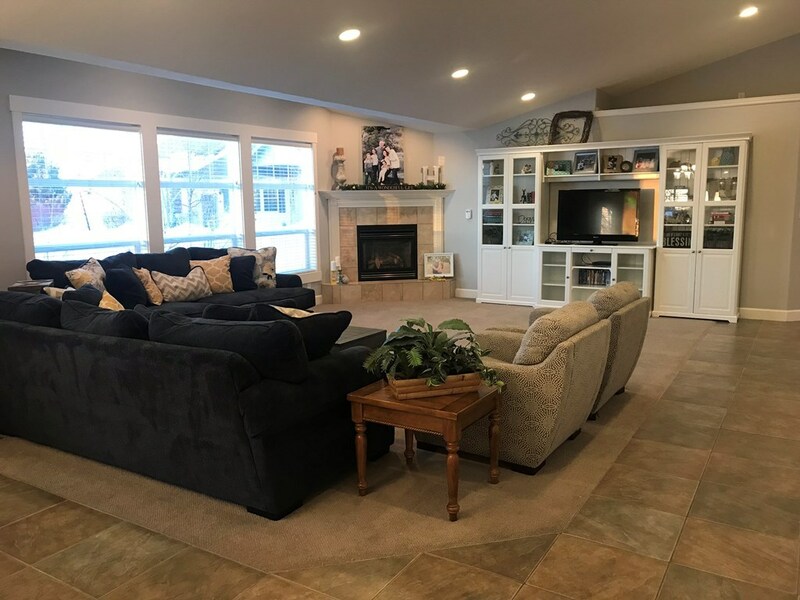 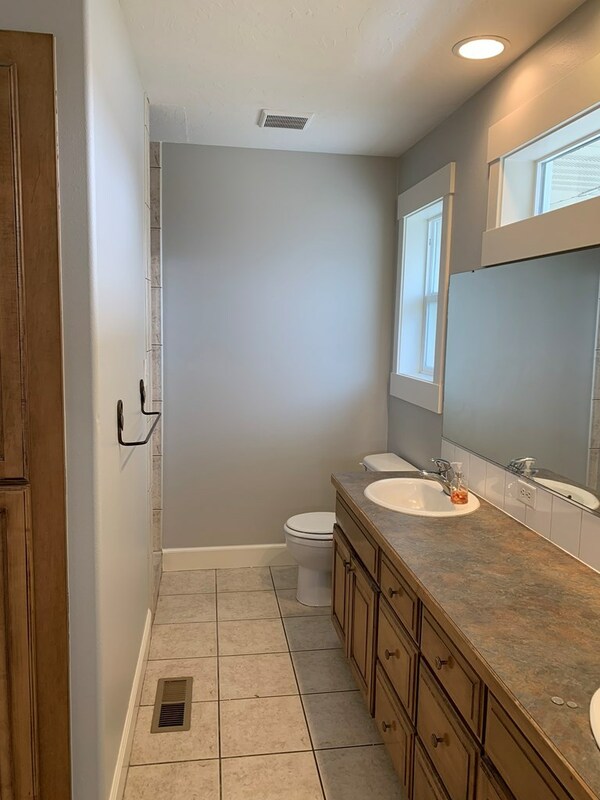 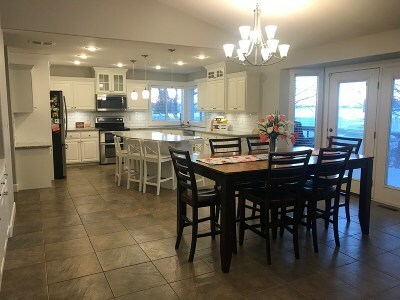 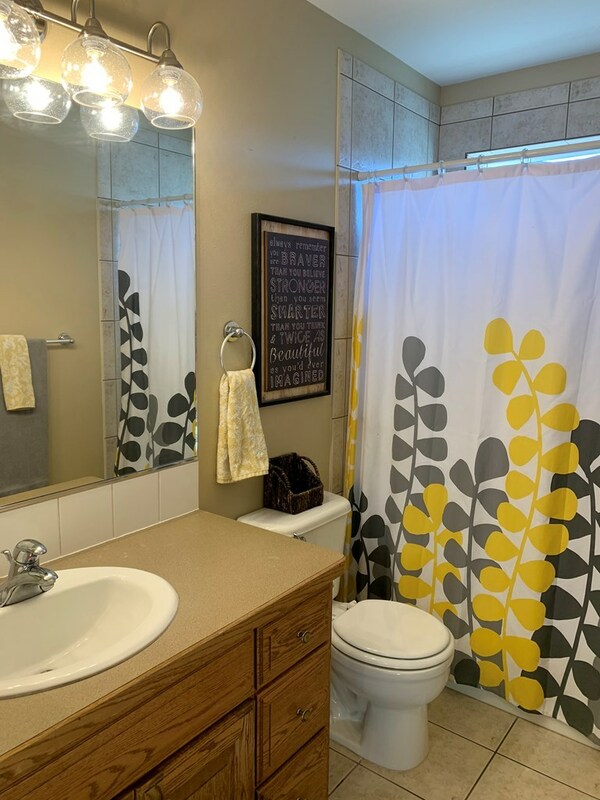 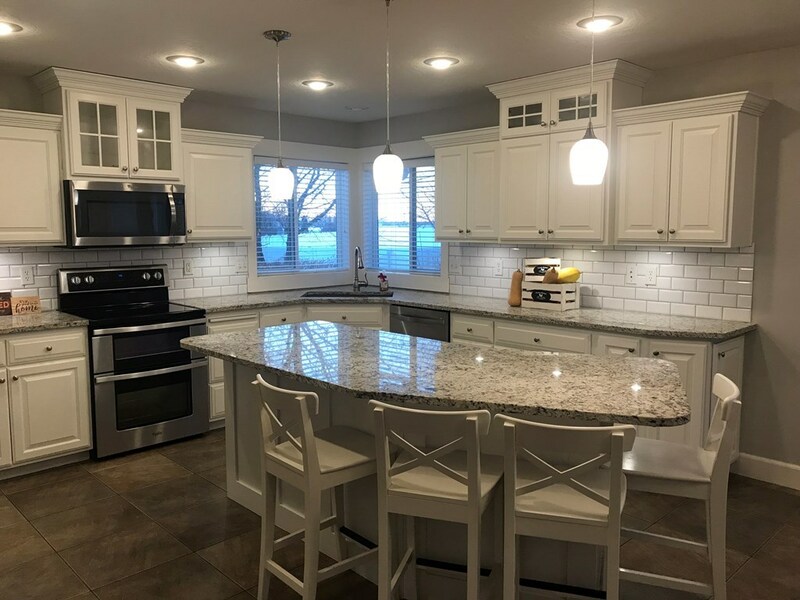 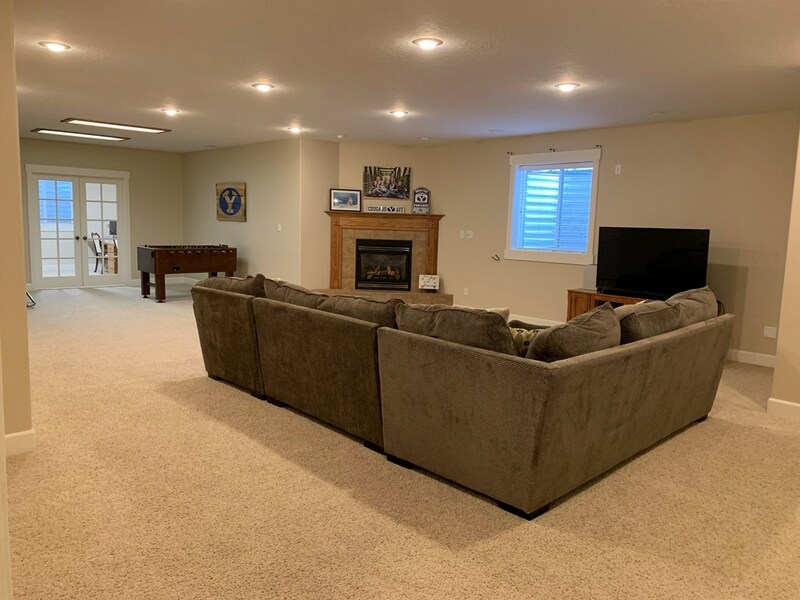 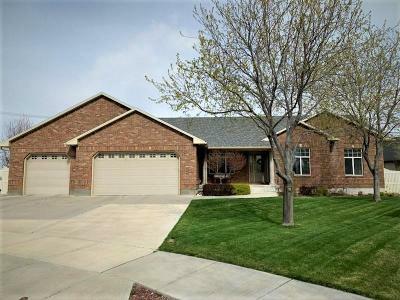 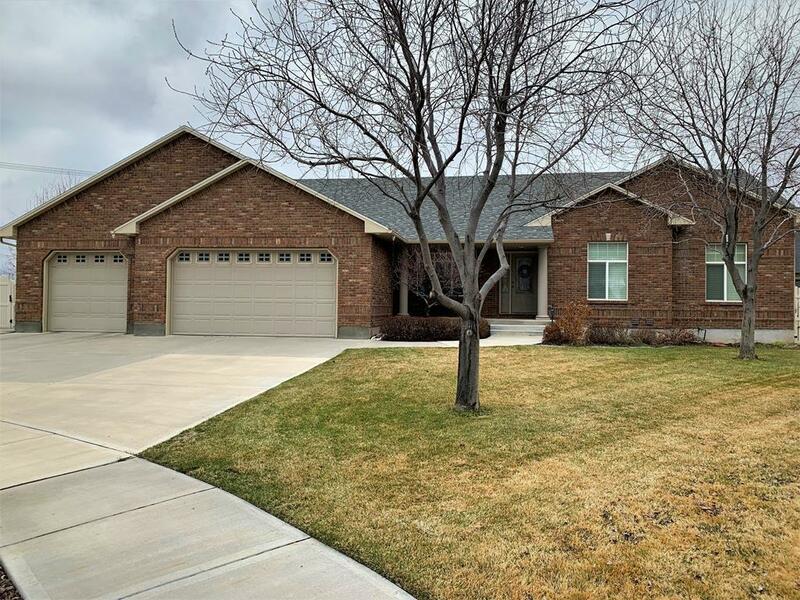 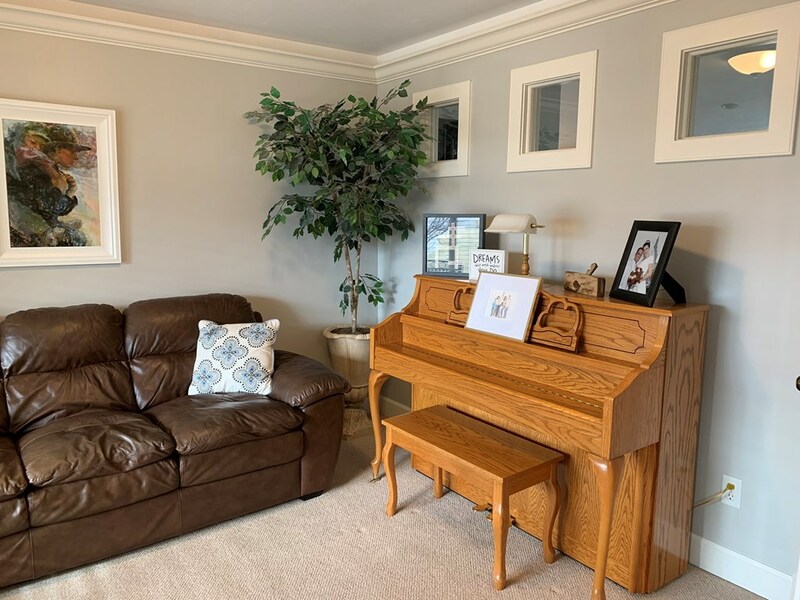 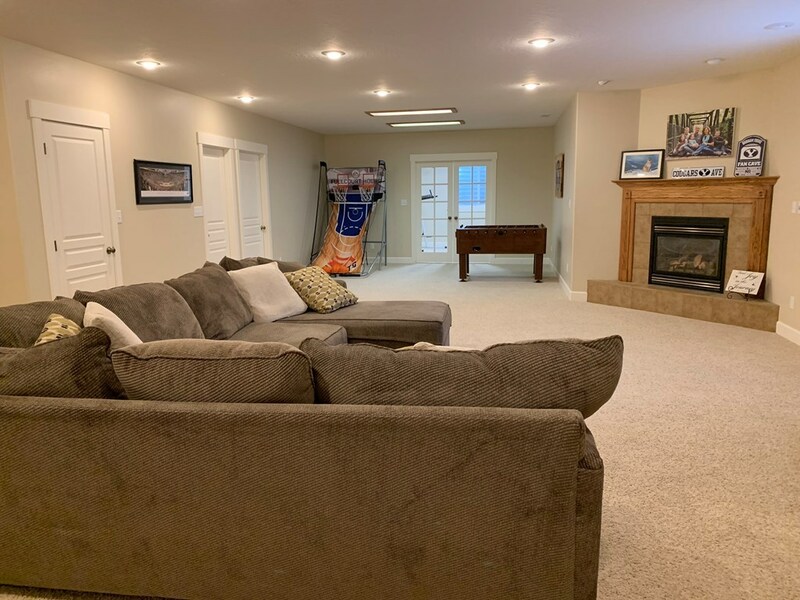 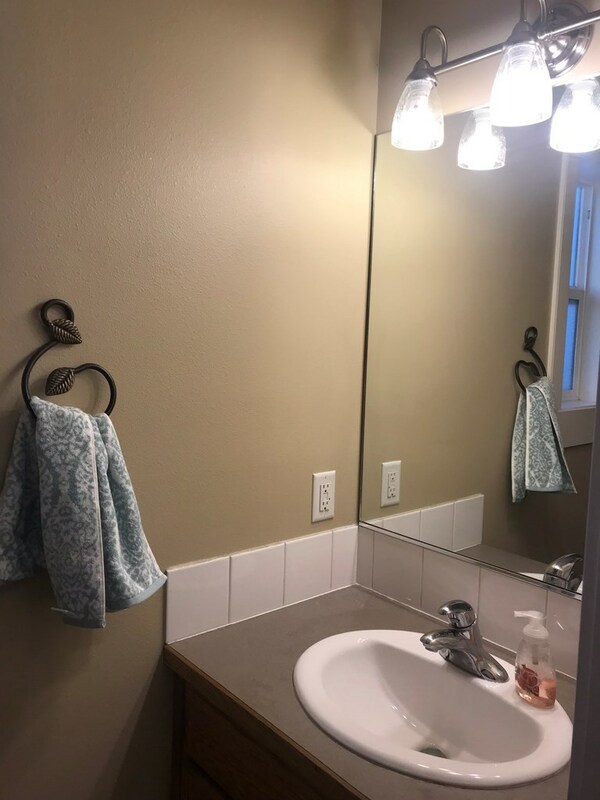 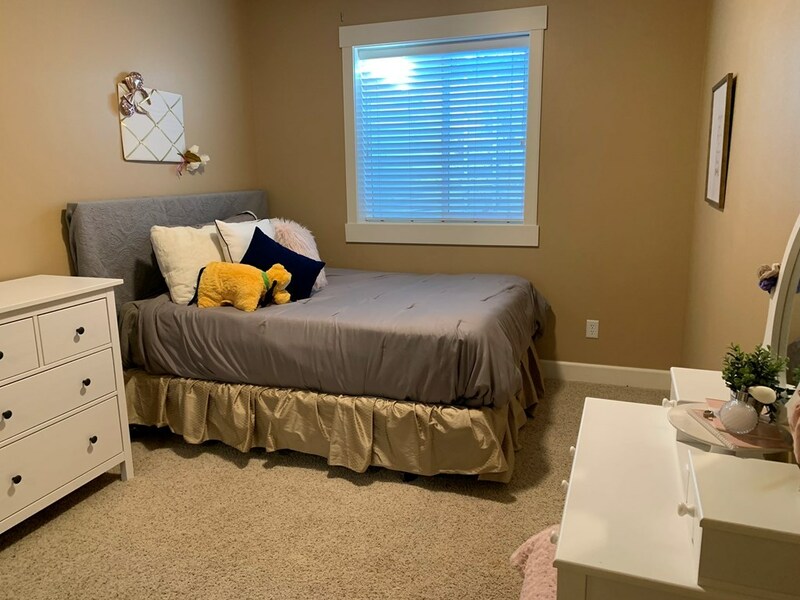 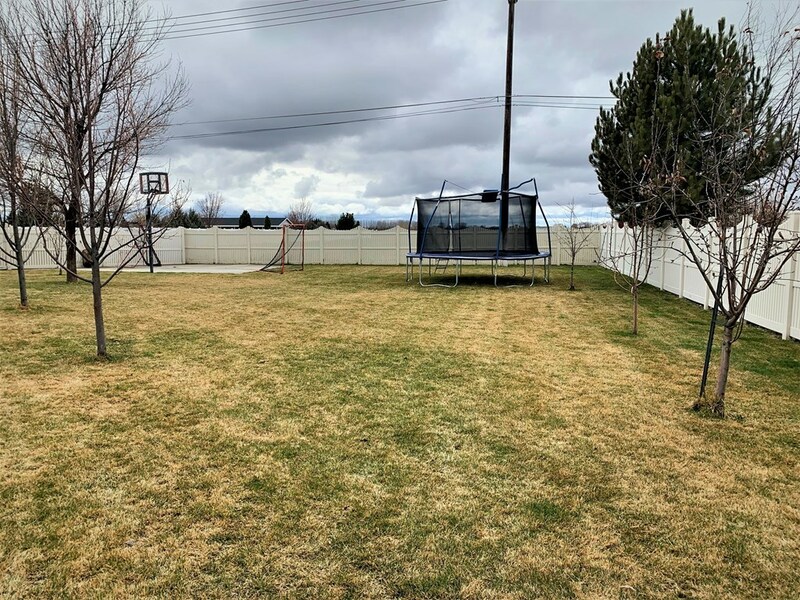 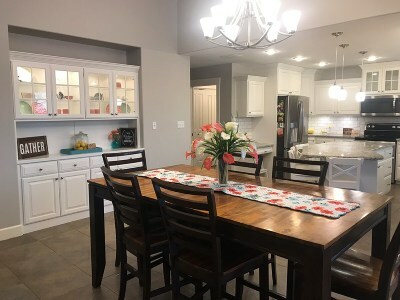 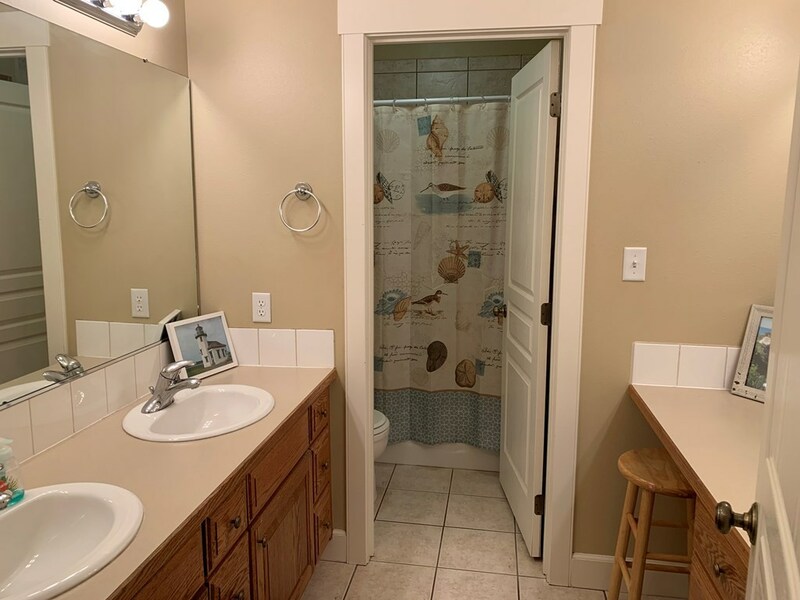 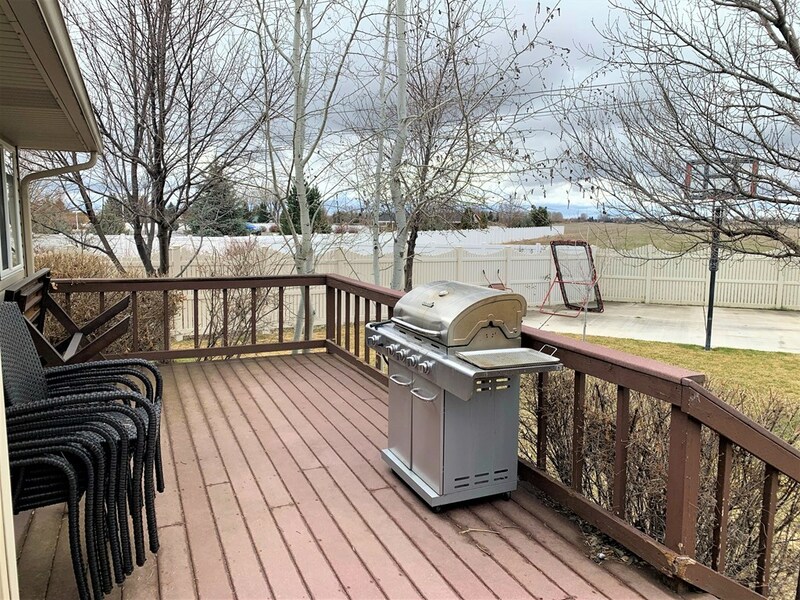 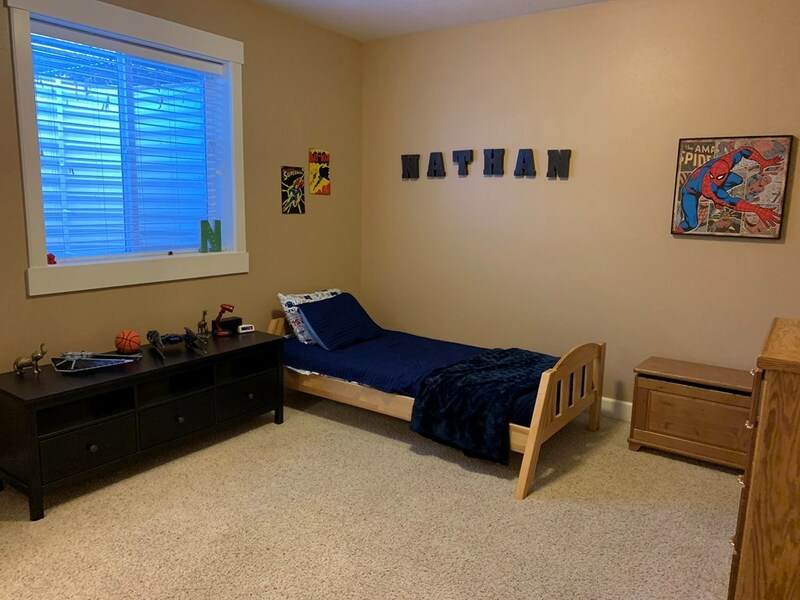 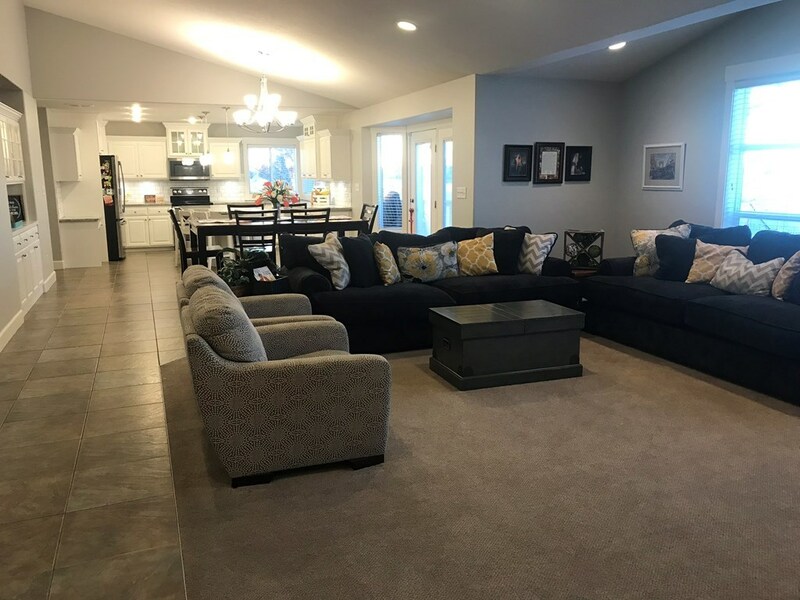 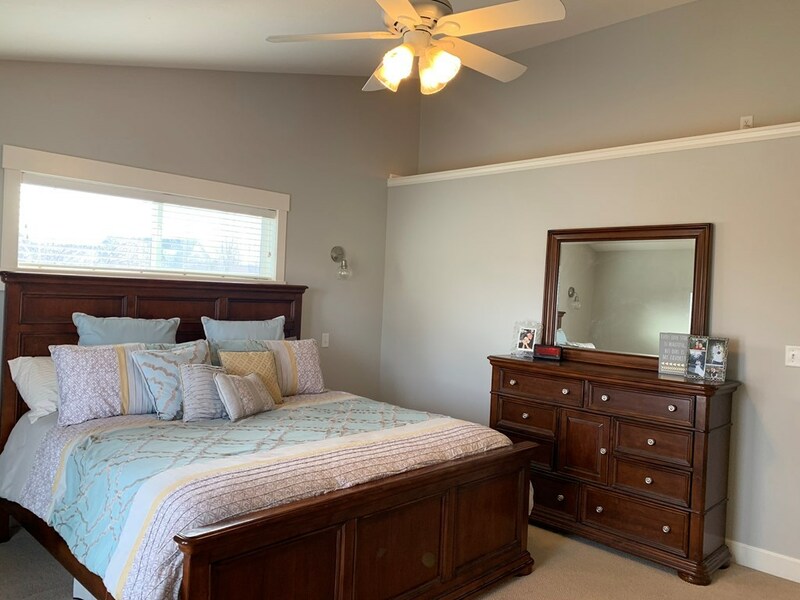 Beautiful immaculate, south facing home on a quiet cul-de-sac in highly sought after Brookside Subdivision in Idaho Falls, close to schools, shopping, and restaurants. 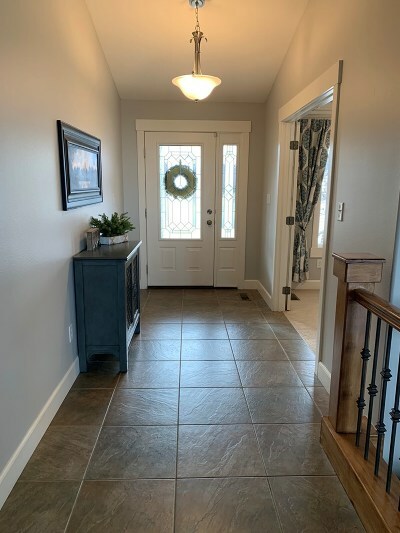 Gorgeous Craftsman style trim and casings throughout. 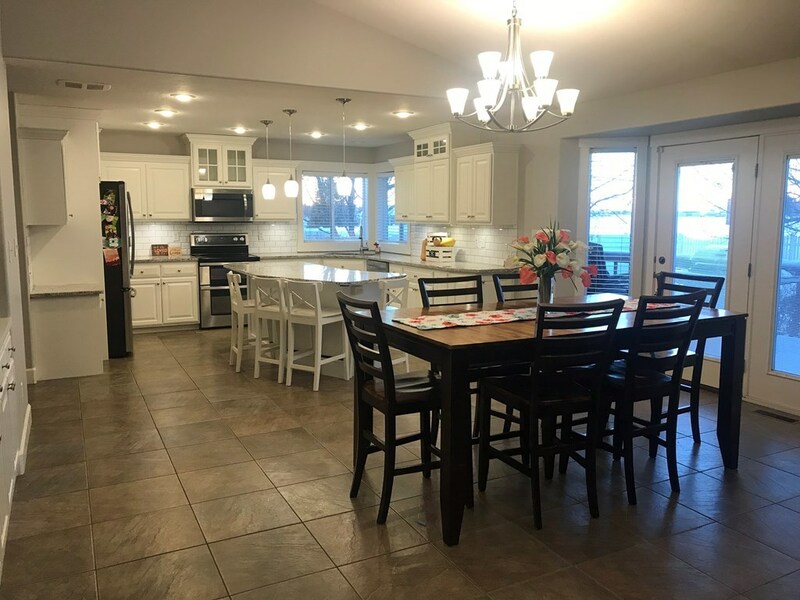 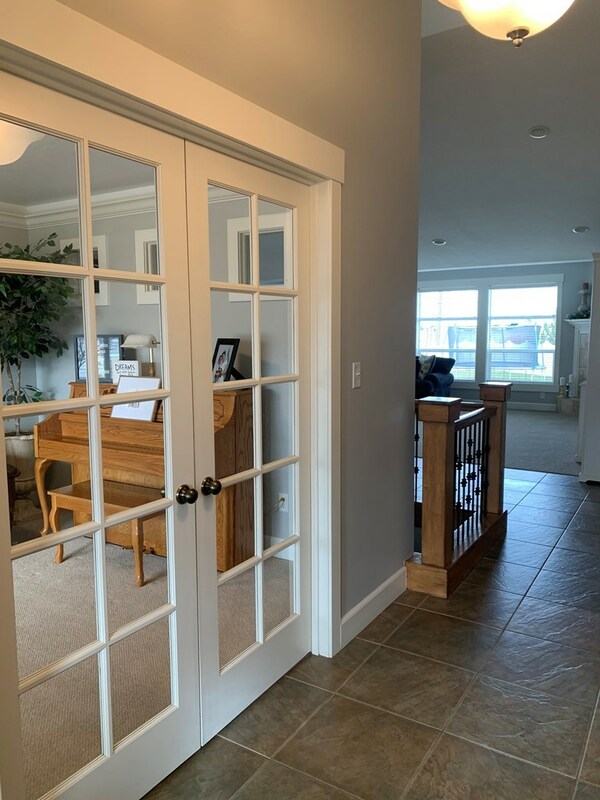 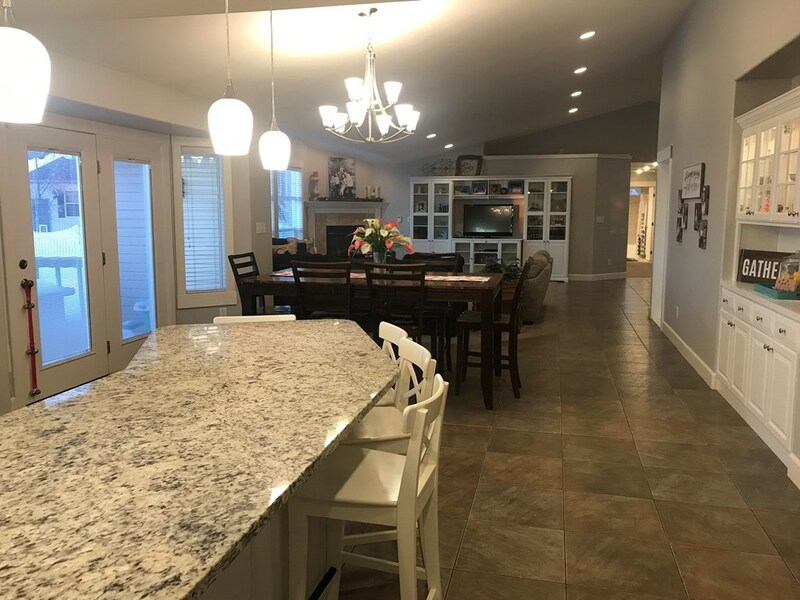 Great open-concept design in kitchen, dining, and great room with attractive vaulted ceilings, great for entertaining with captivating oversized windows in the great room and formal living room, complete with French doors. 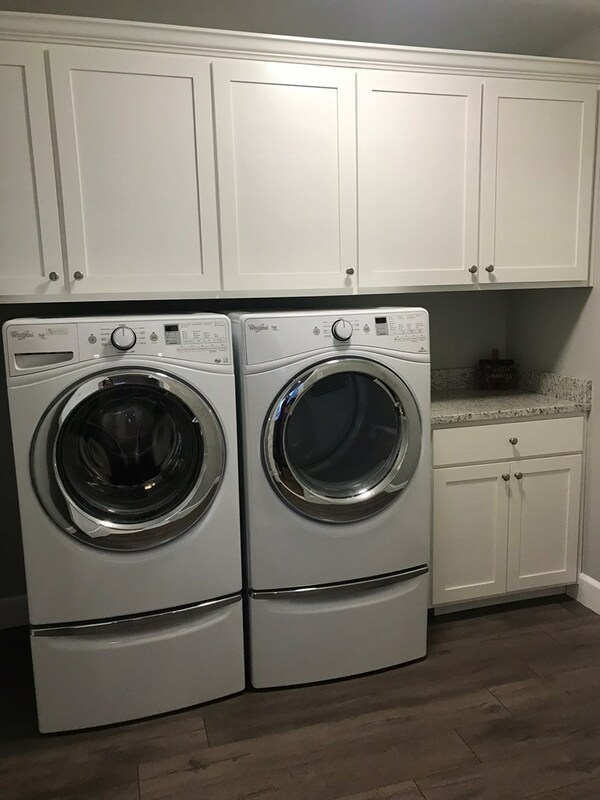 Brand new roof, recently remodeled kitchen with new stainless steel appliances, white cabinets, subway tile backsplash, granite countertops, and new light fixtures, newly added upstairs laundry room with beautiful custom shaker style white cabinetry, two new 50 gallon water heaters, new water softener, recently painted main floor family areas and master bed and bathroom, new shelving in large 3 car garage, huge pantry, and new lockers in the mud room. 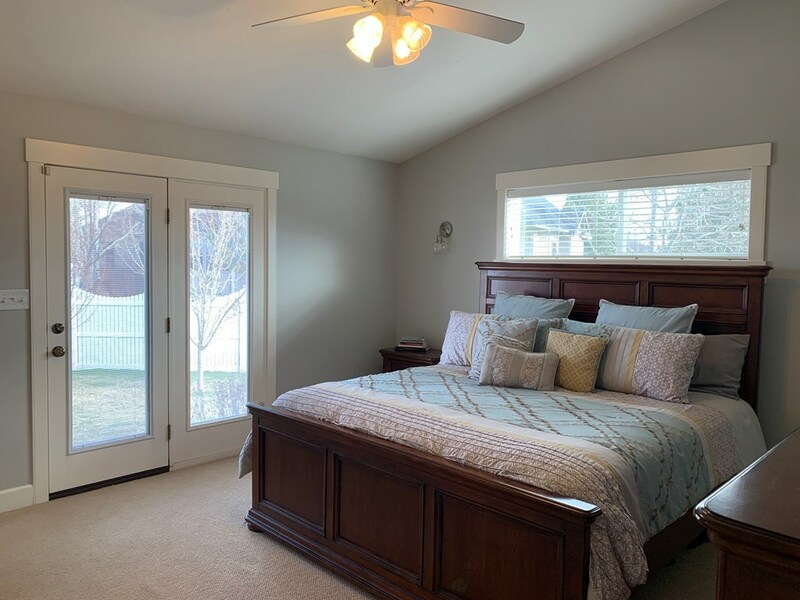 The master suite features a private back door and separate patio, perfect for a future hot tub addition. 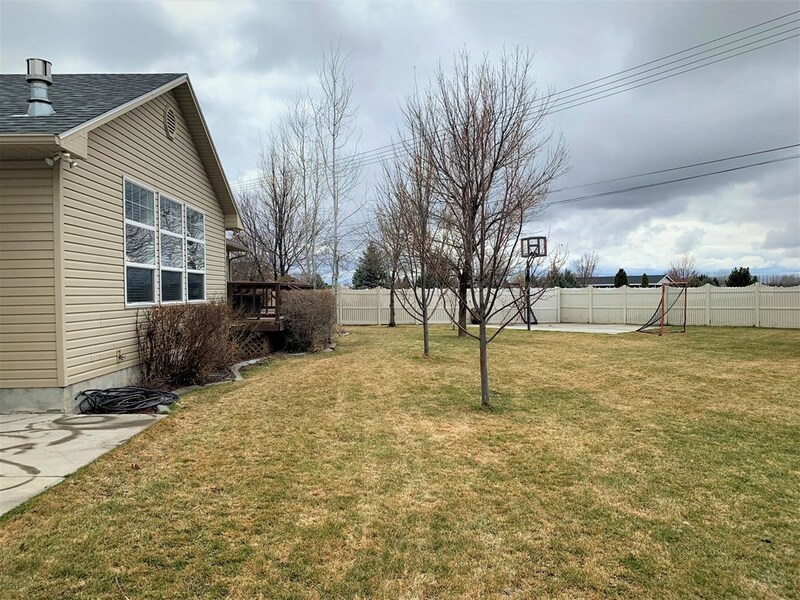 The backyard has a trex deck, basketball court, garden area, several fruit trees and mature trees for shady afternoons, and a completely enclosed vinyl fence. 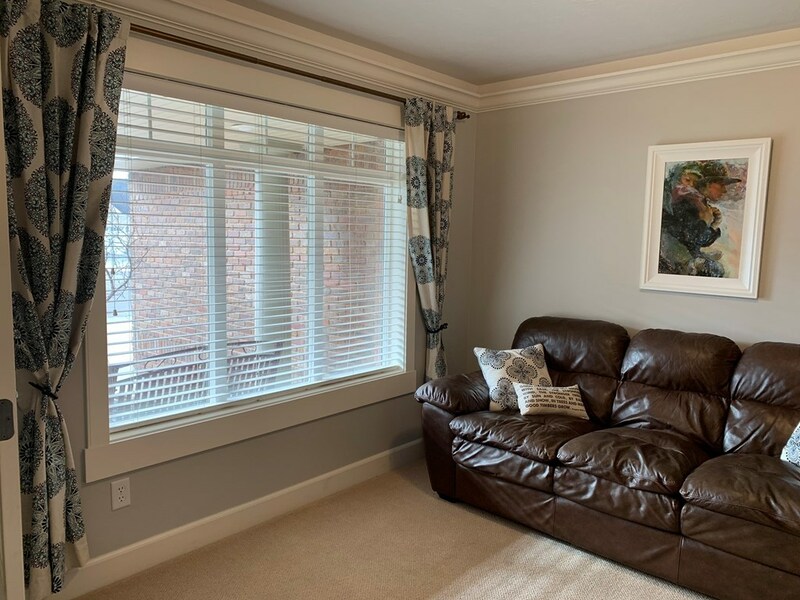 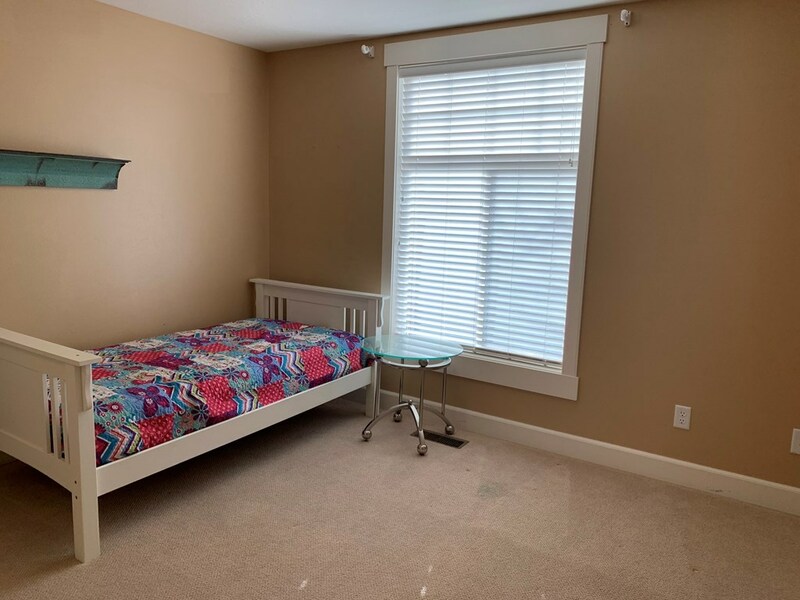 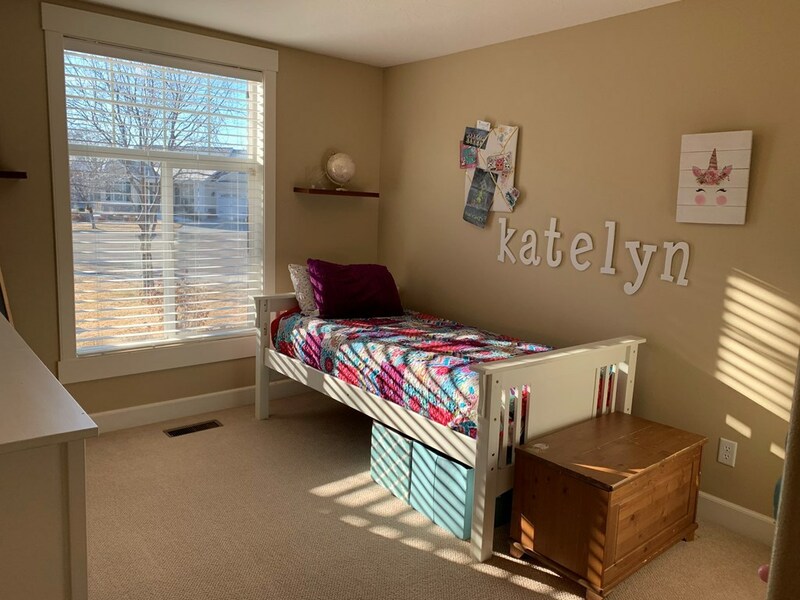 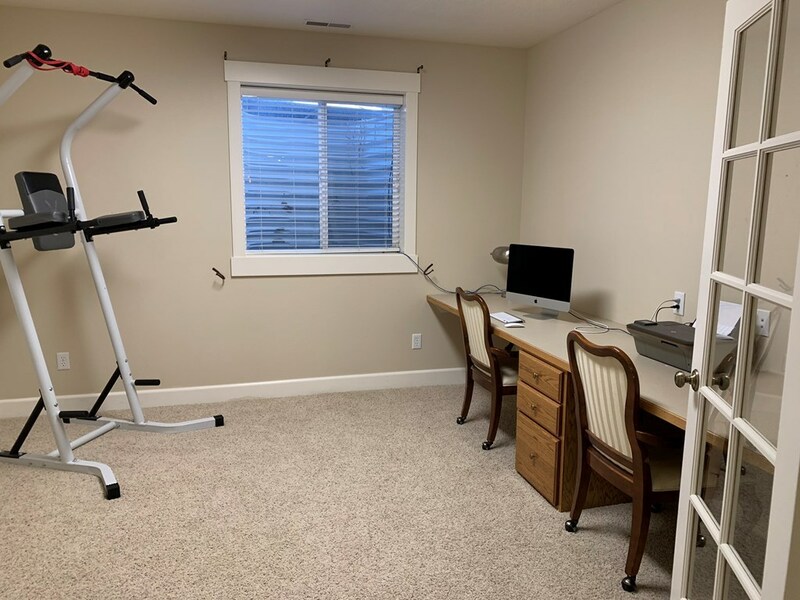 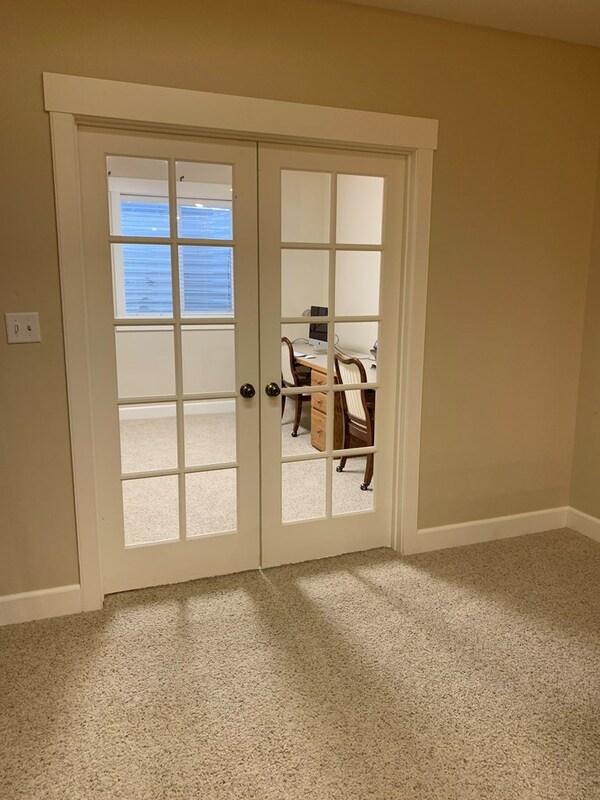 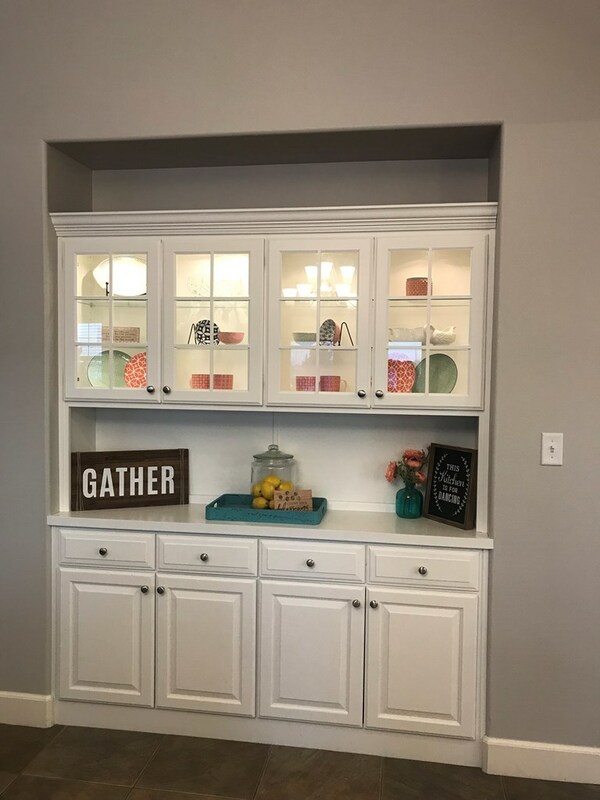 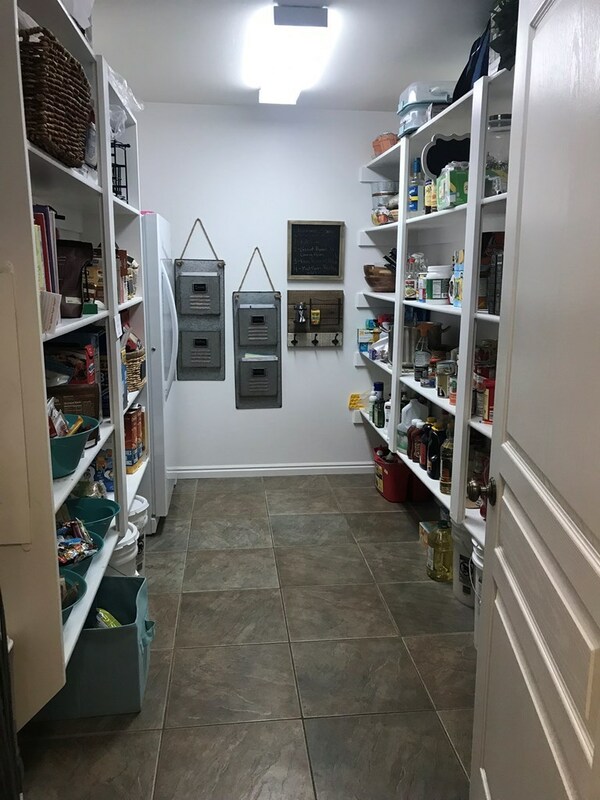 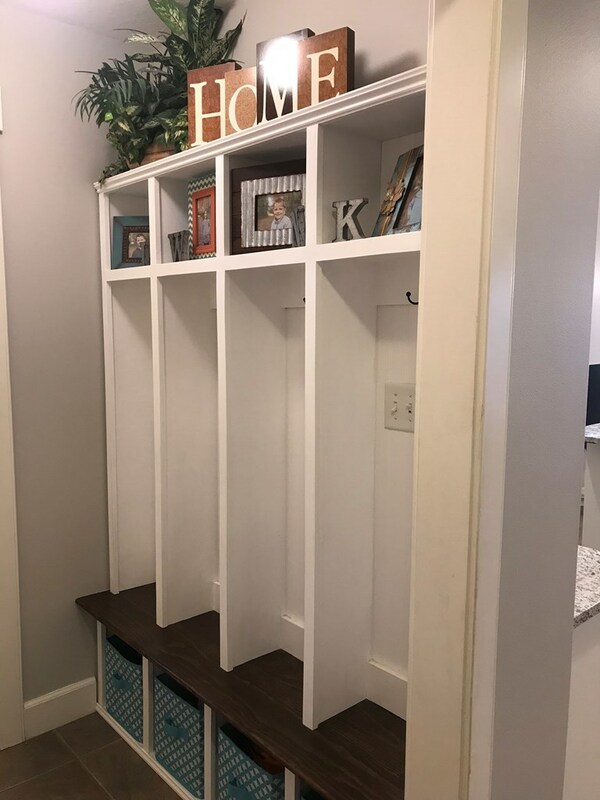 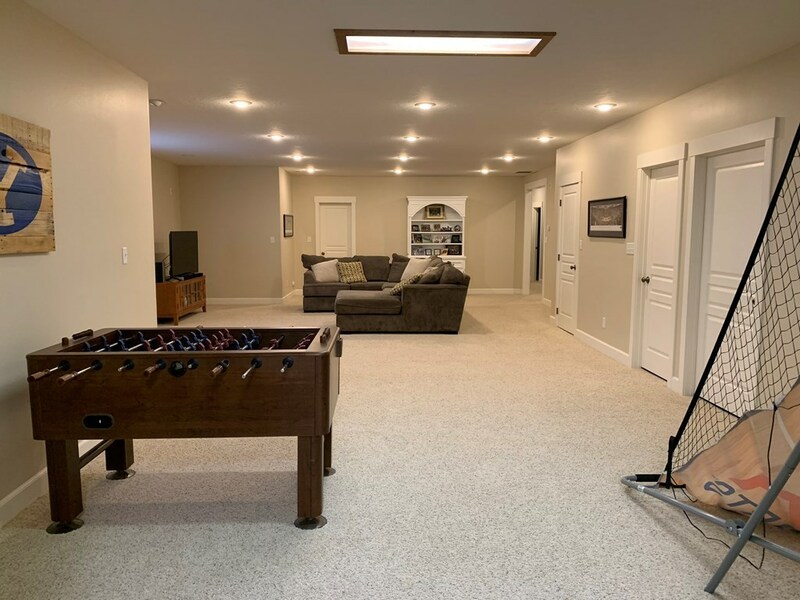 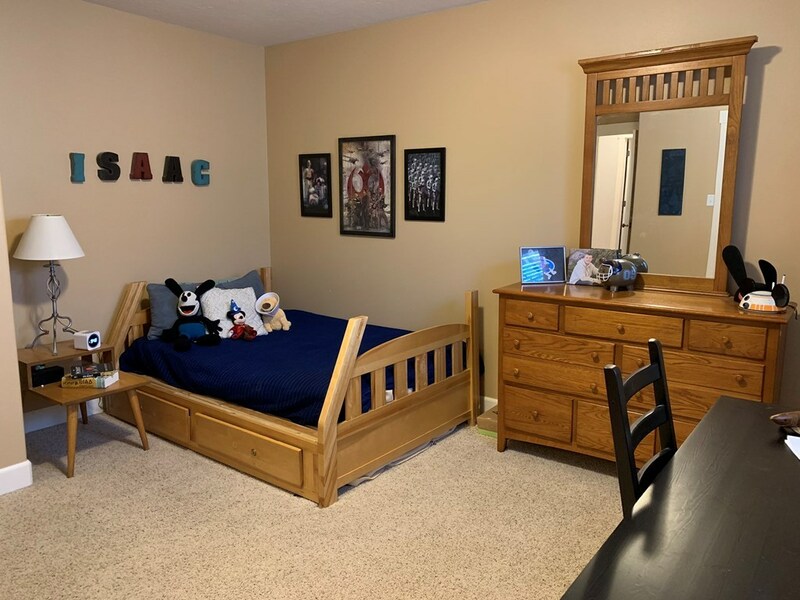 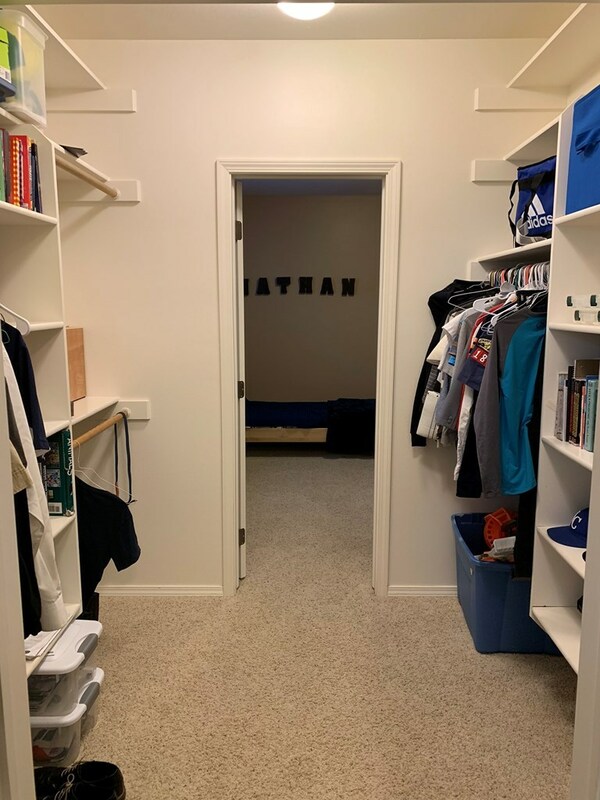 The basement includes a large storage room, second laundry room, Jack and Jill closet for 2 of the bedrooms and a large family room.